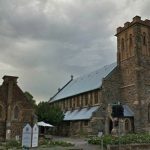 As many people in our local community are well aware St Augustine’s Anglican Church in Unley has been at the crossroads without a Priest in charge. This has been the case now for close to 2 years. The good news today is St Augustine’s future looks secure with the appointment of a new priest. Finding a new Priest can be a lengthy process for a Church Parish. The process is a long drawn out process. During the search for a new Priest a Parish will have a Locum in Tenens look after them. Sometimes, depending on the time taken to find a priest in charge, they could have one or more Locum Tenens. The Parish of St Augustine’s has unfortunately endured this twice now since 2003. On this occasion they have had 4 Locum Tenens. Adding to their woes, the Parish, which has pioneered multi cultural ministry back in (from memory) 2009, has also experienced the loss of their Chinese Minister only a month ago now due to ill health. Archbishop Driver on Sunday 12th June announced to the Parish that the Rev. 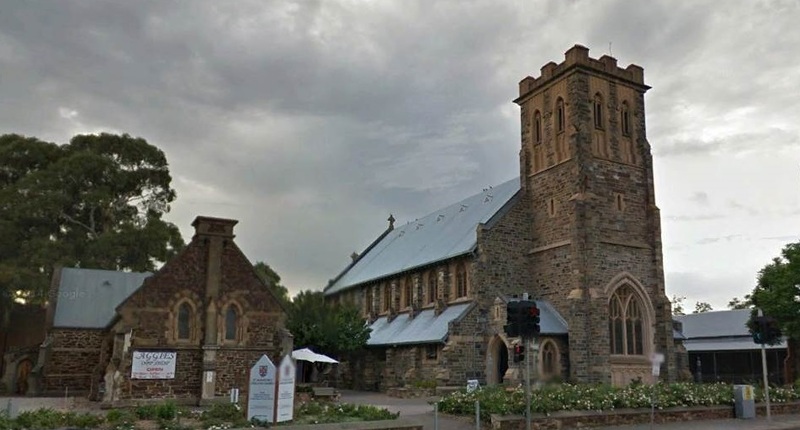 Mee Ping Lau had accepted his invitation to become the new Parish Priest for both the English and Mandarin congregations of St. Augustine’s Unley. Rev Lau is a senior priest who was ordained in 1993 in Singapore and has served in two parishes in Sydney Diocese since 1998. He has been Rector of St. Paul’s Kogarah in Sydney since 2004 where he has ministered to both English and Mandarin congregations. He is married to Persis Koo. They have a married daughter (Priscilla) and a son (Aaron) who is planning to be married in July 2017. It is anticipated that Mee Ping will be commissioned in early 2017 and he will be appointed as Archdeacon for Culturally Diverse (Chinese) congregations. I hear a rumour too that Persis Koo may play an important multi-cultural role in the local government industry in South Australia. Let us pray for the Parish of St Augustine’s, and for Mee Pig Lau and Persis Koo. That is very good news Mr Palmer. So long without a resident priest.